We are a group of individuals and organisations passionate about the opportunities that exist for NZ-based exporters selling or wanting to sell products to China-based customers using cross-border electronic commerce tools and platforms. If you’d like to join the Foundation as a member, complete the application form and we’ll be in touch. 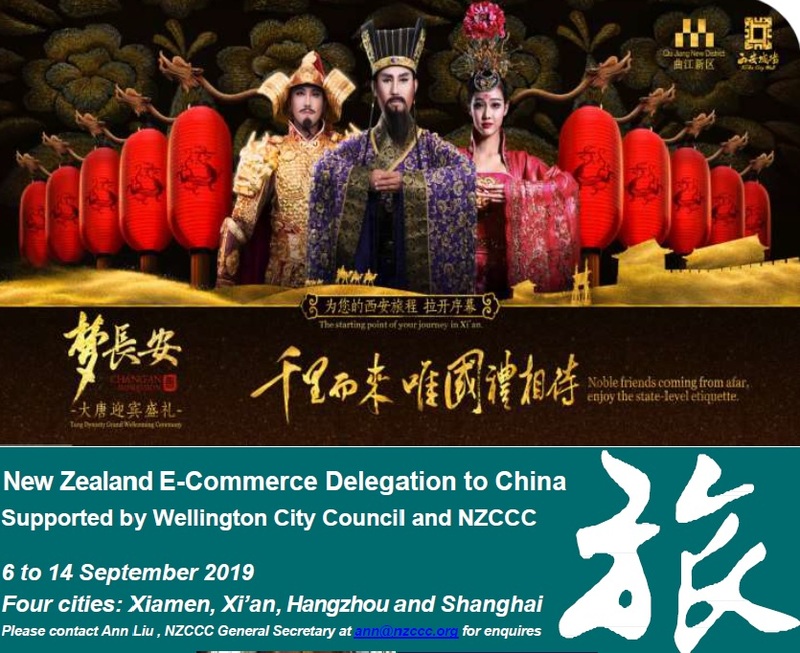 We organise seminars, workshops and events to promote cross-border electronic commerce with China, inform NZ-based exporters about government policies, regulations, key market and industry developments, and provide access to skills and resources to help NZ companies succeed in China. Join us as a Foundation member and boost your online business with China-based customers. As a member, you’ll be the first to hear about events and activities in your area. We’ll also send you links to articles and news items relating to cross-border electronic commerce with China. Membership is free to NZ-based exporters. Copyright 2016 New Zealand China Cross Border Electronic Commerce Foundation ( NZCCC). All rights reserved.